Congratulations to Jessica Foreman (Y13) who was announced the winner of the 2018 Randstad Corporate Social Responsibility (CSR) Youth Grant focused on “How to Make Hong Kong Better”. 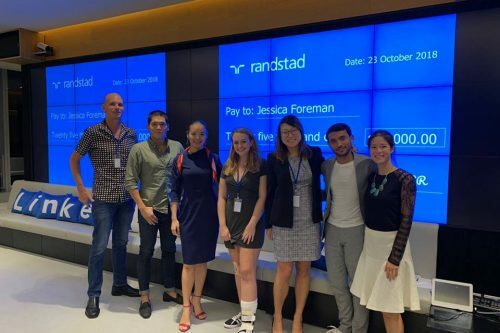 Jessica was awarded HK$25,000 for her excellent pitch & business plan on how to decrease carbon footprint, limit imports and create green awareness through a community-run rooftop farming programme. 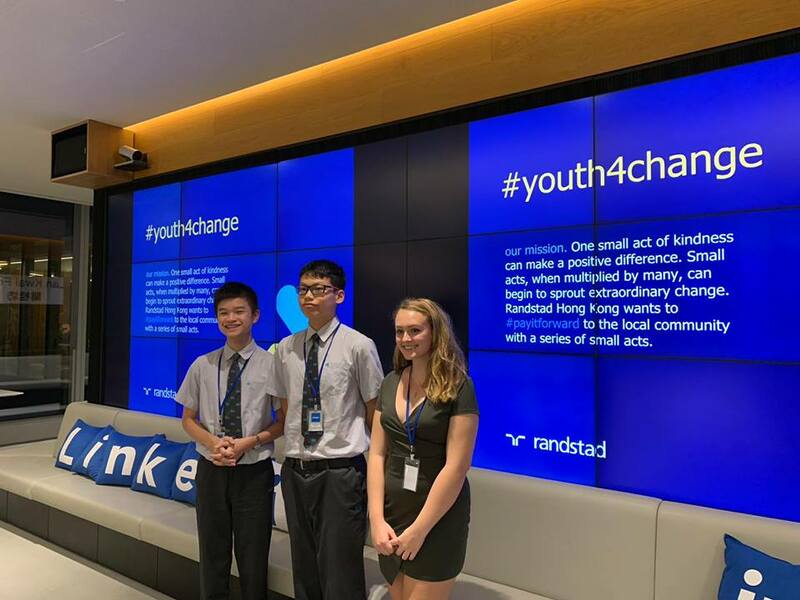 High school students across HK were invited to enter their business ideas to the completion with the intended outcome to positively impact the liveability of the city. The students were mentored and coached over the last 3 months and presented their ideas to a panel of judges. You may view the post on Facebook HERE.